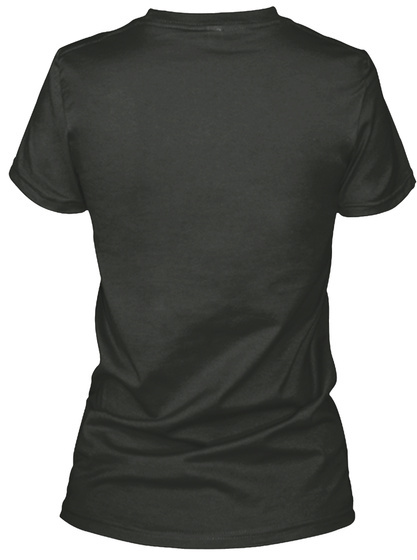 This shirt is BACK by POPULAR DEMAND! 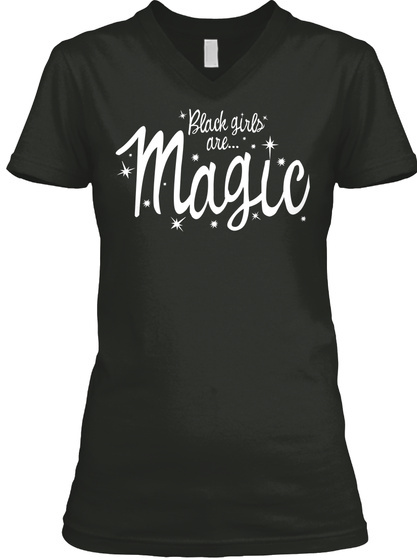 -->> In celebration of the beauty, intelligence and power of Black women everywhere, @thepbg presents you with this awesome t-shirt to declare your wonderfulness to the world. Yes, we are Magic!